Made from a 7’3” tall piece of black basalt, the Code of Hammurabi is literally the law of Mesopotamian/Babylonian culture set in stone. 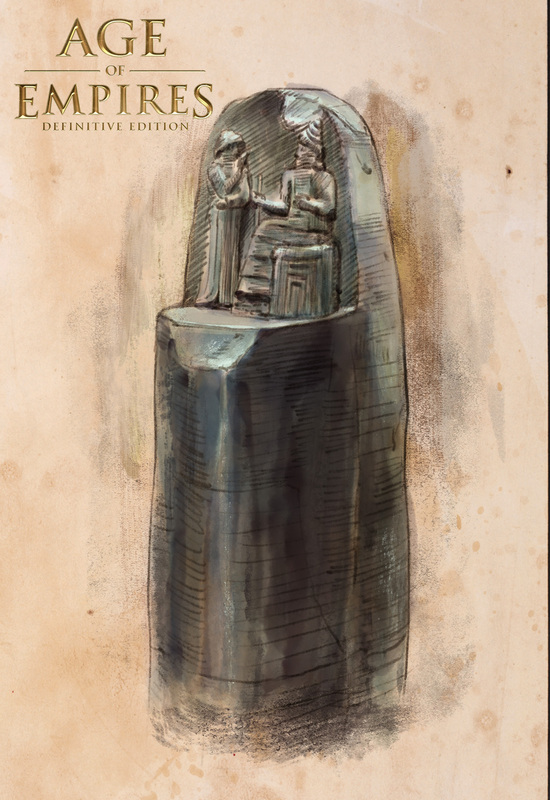 Carved in the shape of a pointer finger, the “nail” of the plinth depicts the Babylonian sun god Shamash delivering the code of justice to King Hammurabi—the conqueror of Akkad and Sumer. Centuries after this cuneiform-inscribed relic was made, it was plundered by an Elamite ruler and carted east to the city of Susa (Shush in present-day Iran). There, three thousand years later, the four-ton-relic was uncovered by a Swiss archaeologist and ended up 3,200 miles away in Paris where it now stands in the Louvre Museum. The Mesopotamian city-state of Babylon twice expanded to become an important world empire before being absorbed by Persia. Its two great expansions were sufficiently remarkable to earn it a place in history beside the two other significant Mesopotamian cultures: the Sumerians and Assyrians. Between its Old and New Empire periods, Babylonia devolved back into a small but rich city-state that was captured occasionally by its neighbors. The predominate inhabitants of Babylon changed several times over its existence, although the culture remained relatively constant and distinct. The Amorites, the Kassites, and the Chaldeans were all Babylonians at least once. The Babylonians took their name from their capital and only major city, Babylon, located on the Euphrates River west of Sumeria and south of Assyria. 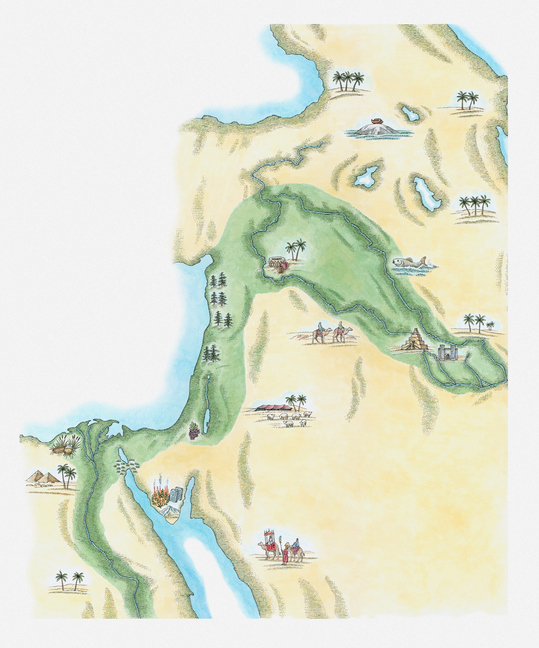 It was well placed on the river for agriculture and for trade, but had no natural defenses. A strong leader and strong army were needed to defend it. Determined attackers were able to sack the city on numerous occasions during its history when such a leader or army was not available. The capital of the Babylonian Empire was the citadel of Babylon situated on both sides of the Euphrates River. The ruins are located near the present-day city of Hillah, Babil Governorate, Iraq. Beginning as an Akkadian town, Babylon remained the seat of the Babylonian civilization for over thirteen centuries. It may have been the first city in the history of the world to reach a population over 200,000 people. 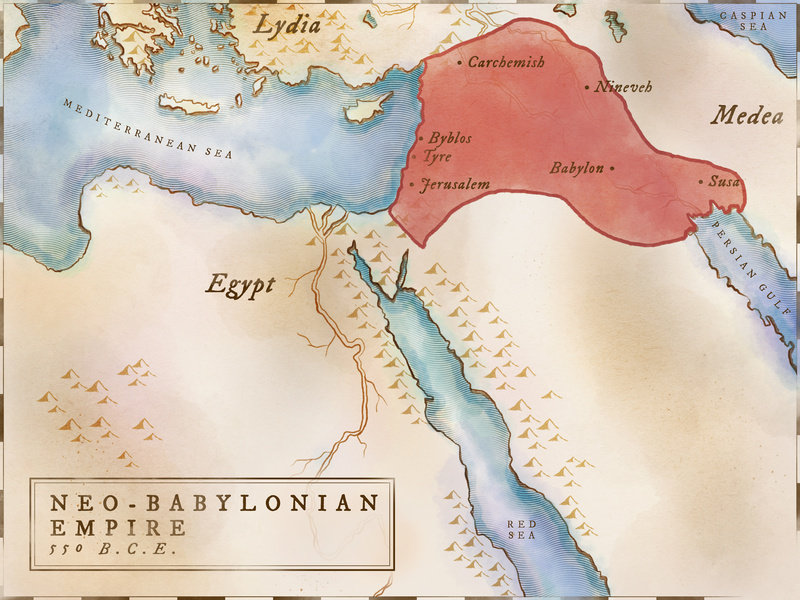 Babylonia was founded as a kingdom around 1900 BCE by Semitic Amorites that had overrun much of Canaan, Akkad, and Sumer one hundred years earlier. 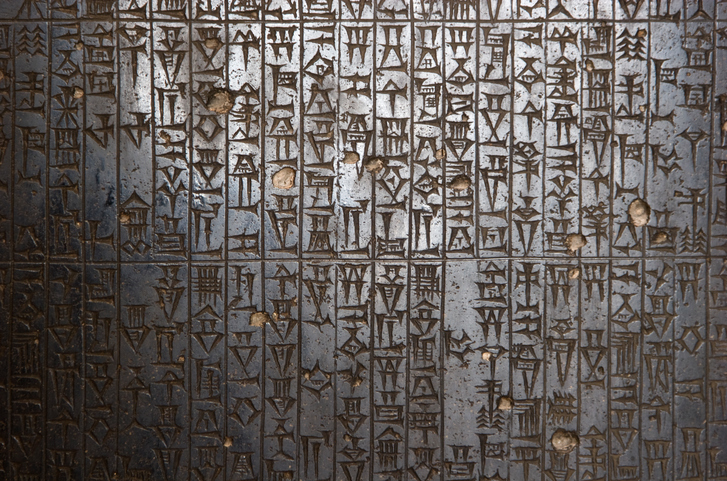 In 1792 BCE, Hammurabi, who ruled until 1750 BCE, inherited the small kingdom. During those 42 years, Hammurabi extended the kingdom to encompass all of Sumer to the east and Akkad to the north. 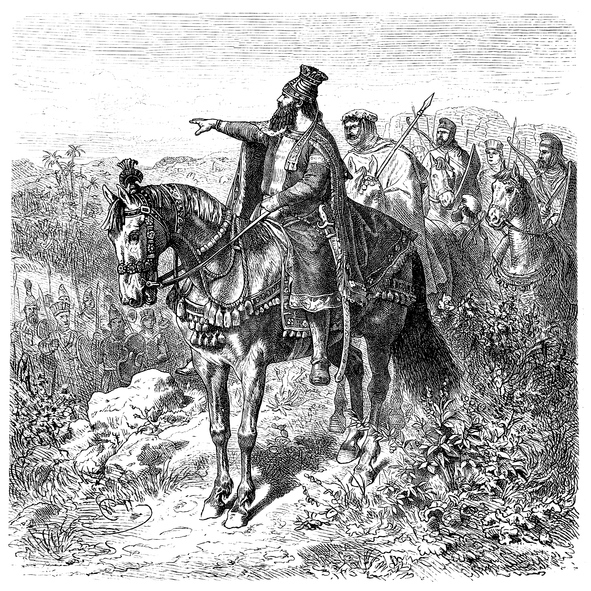 He defeated the rival Gutians in the Zagros Mountains to the northeast who had previously sacked Akkad. He also pushed back the Elamites (east of Sumer) and the Assyrians (north of Akkad), culminating in the First Babylonian Empire. Following Hammurabi’s death, his empire fell into gradual decline. In 1595 BCE, the Hittites marched down the Euphrates and sacked Babylon, plundering the city and deposing the Amorite kings. This catastrophe marked the end of the Old Empire. 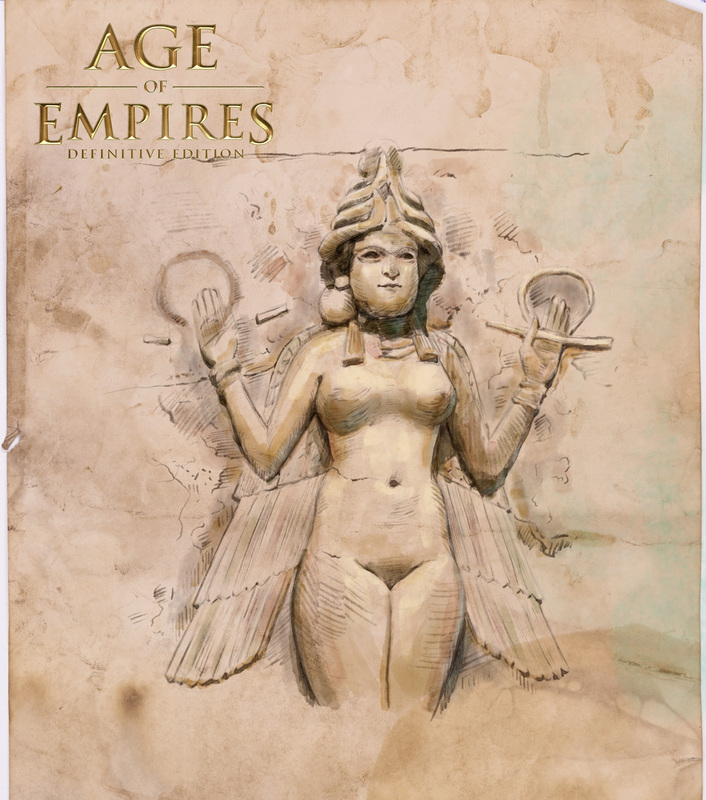 Within 20 years, new invaders called the Kassites had settled around Babylon, establishing a new dynasty. The Kassites were neither Semitic nor Indo-European, and probably came from east of the Zagros Mountains. 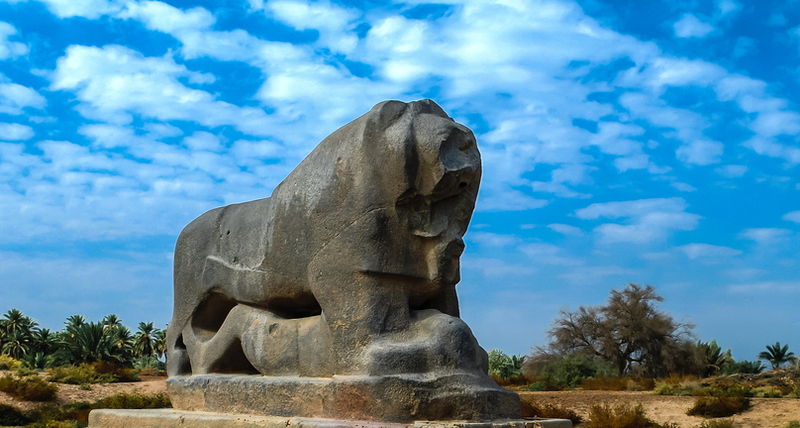 The Kassites ruled Babylon for several centuries before being conquered by the Assyrians in 1155 BCE. Descendants of the Amorites had restored control by 1027 BCE. During the eighth and seventh centuries, the Chaldeans (new Semitic immigrants to the area) and the Assyrians fought for control of Babylon. The Assyrians claimed sovereignty for a while but sacked the city once as punishment for a rebellion. A Chaldean leader seized the Babylonian throne and then destroyed the Assyrians with the help of the Medes. The Chaldean Dynasty and the New Empire lasted from 626 to 539 BCE. The revived Babylonians overran most of the Assyrian Empire from the Persian Gulf to the borders of Egypt. 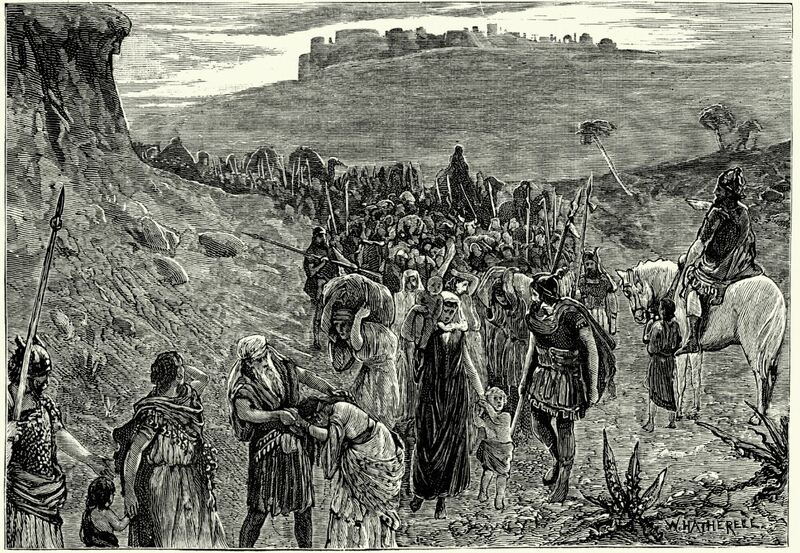 In 597 BCE, Nebuchadnezzar II captured Jerusalem and forced its king and nobles into exile. 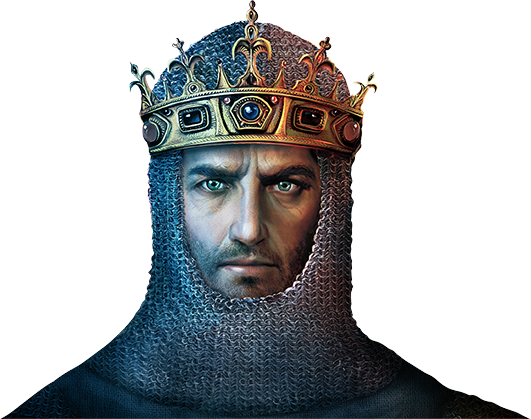 When the puppet ruler of Jerusalem rebelled, the city was taken again in 586 BCE after an eighteen-month siege. This time, much of the population was deported to Babylon and their descendants remained there until the Achaemenid Persians released them. This period of Jewish history was called the Babylonian Captivity. The basic economy of Babylonia was typical for Mesopotamia at the time. 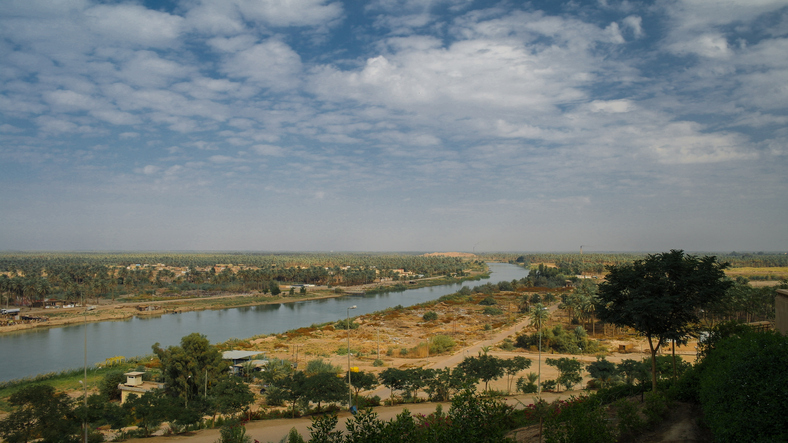 Irrigation and dikes controlled the waters of the Euphrates River, providing bountiful harvests of grain, vegetables, and fruit in normal years. These crops were supplemented by herds of sheep and some cattle. This fertile region, stretching from Mesopotamia to the Levant and the Nile River is referred to as The Fertile Crescent. The Babylonians traded food surpluses for raw materials like copper, gold, and wood, which they used to manufacture weapons, household objects, jewelry, and other items that could be traded. The fabulous wealth of the New Empire (626 to 539 BCE) derived from controlling the east-west and north-south trade, primarily thanks to its dominion over Phoenicia, Syria, and the other Levant ports. This area had been the nexus of civilized trade for over a thousand years and, for that reason, the prize for every empire and pseudo-empire of the age. Not long after the end of the Babylonian New Empire, the shift of much trade to the central and western Mediterranean reduced the importance of this area. Monarch of the Underworld or goddess of love? Scholars are not quite certain because the Queen of the Night’s origins are shrouded in mystery. This terracotta plaque manufactured nearly four thousand years ago (in Babylon, southern Iraq), came into the possession of a Syrian antiquities dealer circa 1924 CE, then a British antique seller named Sidney Burney in 1935. Over the years the "Burney Relief" (as it is sometimes referred to) has passed through the hands of many private art collectors (one of whom added a Japanese inscription and the date of purchase “1975” at the bottom of the panel), until it finally ended up being acquired by the British Museum in 2003 for 1.5 million (GBP). The winged figure, made of wood-fired clay bound with chaff, holds the rod-and-ring symbols displayed by gods and kings in Mesopotamian culture and may have been painted red with a black background. The goddess wears a headdress made of horns and has talons for feet. The Babylonians worshipped many gods, but chief of these was Marduk, god of the city of Babylon. In the artwork that decorated the city, Marduk was depicted in the form of a dragon. Festivals were held throughout the year in honor of specific gods to assure their favor. The New Year festival for Marduk assured fertility in the fields. For a brief time, the New Empire was among the richest in the world. The city reflected that wealth in its extensive and highly decorated monuments. The interior of the Temple of Marduk was reportedly covered with gold. At the center of a far-flung and prosperous trading empire, the people of Babylon had access to exotic goods and manufactured items from throughout the world. The New Empire government of Babylon adopted many of the Assyrian imperial practices, which probably contributed to its own short life. The king had overall administrative power, in addition to his central role in important religious rituals. Governors ruled provinces on behalf of the king, but most of these were Babylonians appointed from outside the local area. Local puppets were often left in place to rule local kingdoms, but this occasionally led to revolt, as in the case of Jerusalem. 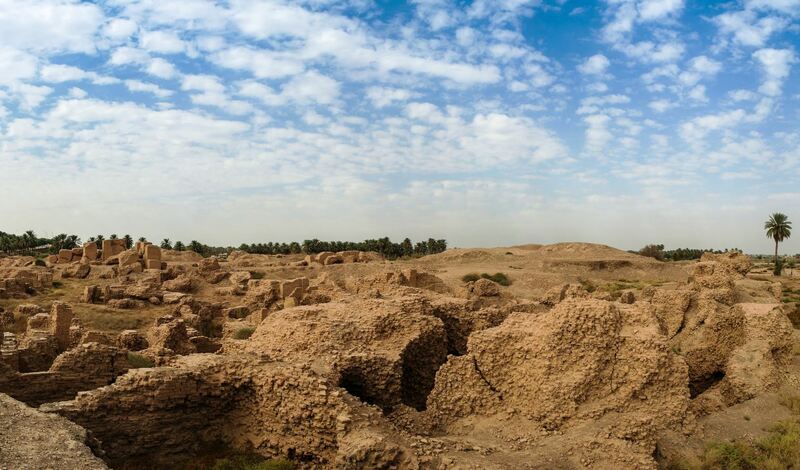 The city of Babylon was destroyed and rebuilt several times, usually on top of the old ruins. Buildings and walls were constructed of mud bricks, baked first in the sun and then with fire. The Babylon of the New Empire period was one of the wealthiest cities in the world. The Chaldean kings rebuilt the city and established its reputation for splendor. The Euphrates River passed through the middle of the city and was also directed around its four sides through a moat. Inside the moat were double walls. The ancient Greek historian Herodotus claimed that the outer wall was so wide that a chariot with four horses could drive along it. There were several city gates, each named after an important god. 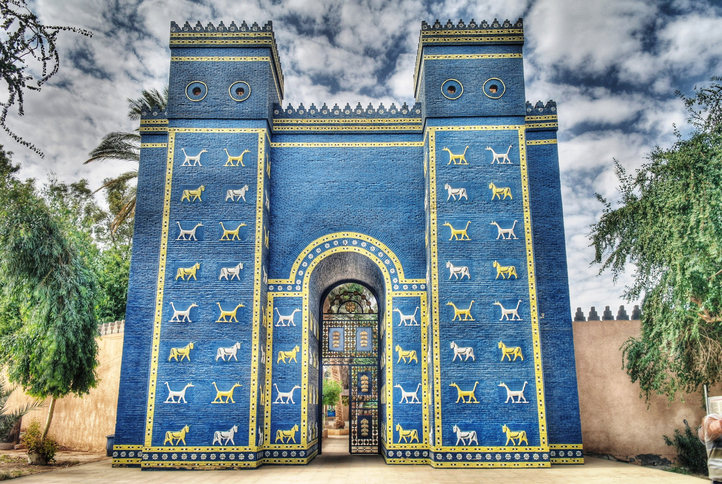 The Ishtar Gate opened on the sacred Processional Way that led to the ziggurat and the Temple of Marduk. The gate, sacred way, and temples were decorated with bright blue glazed tiles depicting real and fantastical animals in relief. A bridge connected the two sides of the city. The east side contained the palace and temples, including many ziggurats. 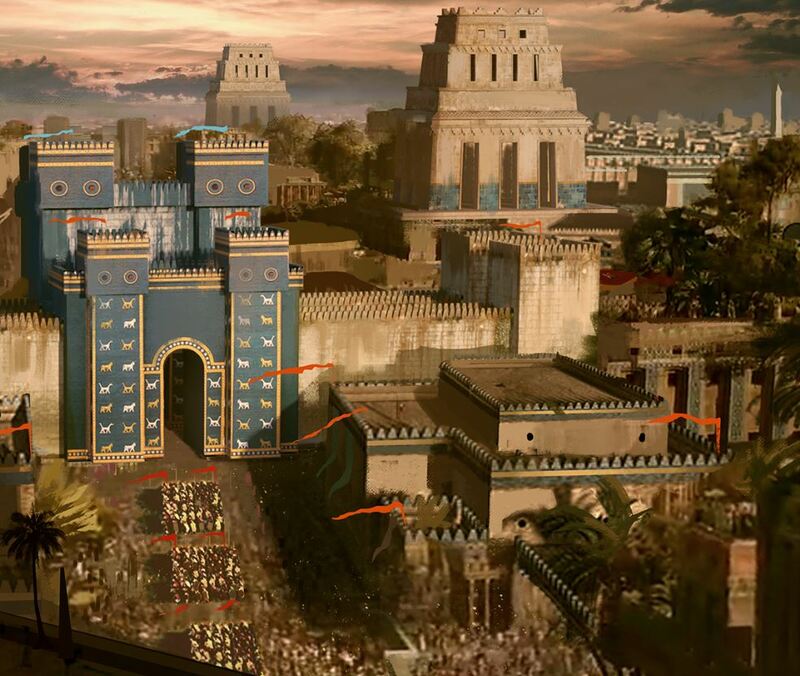 The greatest of these, built by Nebuchadnezzar II, had seven levels with a small temple devoted to Marduk at the top. This ziggurat was probably the Tower of Babel mentioned in the Bible. Nebuchadnezzar also built the Hanging Gardens of Babylon, a multistoried ziggurat decorated with trees and plants to resemble a mountain. According to legend, the gardens were built to remind one of his wives of her mountain homeland. 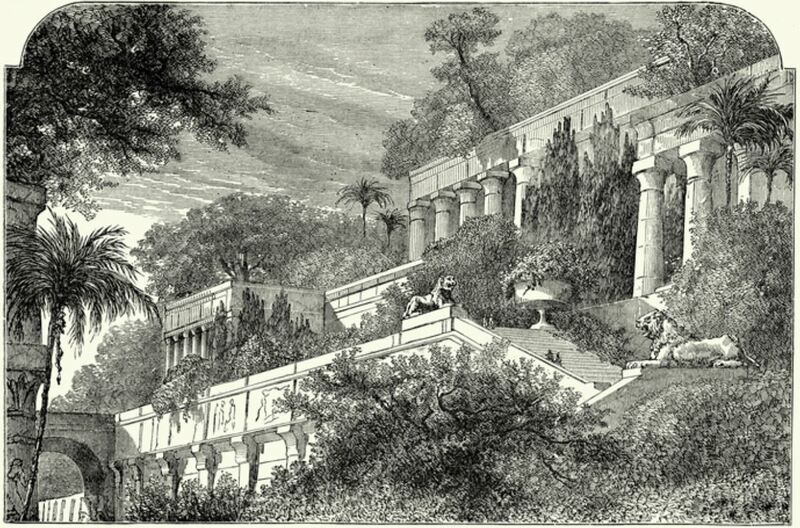 The Hanging Gardens were one of the seven so-called Wonders of the Ancient World. Little is known of the Babylonian military from either the Old or New Empires, although Hammurabi’s army of the Old Empire may have made important use of chariots when these were first coming into use. The New Empire armies probably adopted much from the Assyrians. This would suggest that Babylonians made extensive use of cavalry, especially mounted bowmen. Foot troops probably used iron weapons and wore iron helmets and some mail armor. The Babylonians and their less advanced allies, the Medes, took three heavily fortified Assyrian cities in short succession, suggesting that they had mastered the Assyrian techniques for storming cities. Following seven turbulent years that saw three new kings in quick succession and two rebellions, the last of the Chaldean Dynasty, Nabonidus, took the throne of Babylon in 556 BCE. He worshipped the moon god, Sin, but neglected local affairs and important religious rituals associated with other gods. For several years, he did not perform the New Year festival in the name of Marduk, the deity of Babylon that renewed the fertility of the land. He also introduced reforms that gave him effective control of temple finances. The unrest and dissatisfaction that these events fostered came at a time when a new power to the east, Persia, had been gradually expanding and spreading its influence. Under Cyrus II (Cyrus the Great), the Persians had first overthrown their masters, the Medes, and then expanded to the northwest into Anatolia. During these conquests, Cyrus demonstrated a high degree of tolerance and clemency that encouraged others not to resist. When Cyrus the Great turned against the Babylonians, he was welcomed by a large segment of the population, including the influential priests. Cyrus first defeated Nabonidus in battle at Opis. Nabonidus fled to Babylon but the city surrendered without a fight on October 12, 539 BCE, and the last Babylonian king went into captivity. The Jews and other peoples held under the Babylonians were freed. The entire New Empire of Babylon became part of the Persian Achaemenid Empire, and Babylonia ceased to exist as a separate entity and culture. 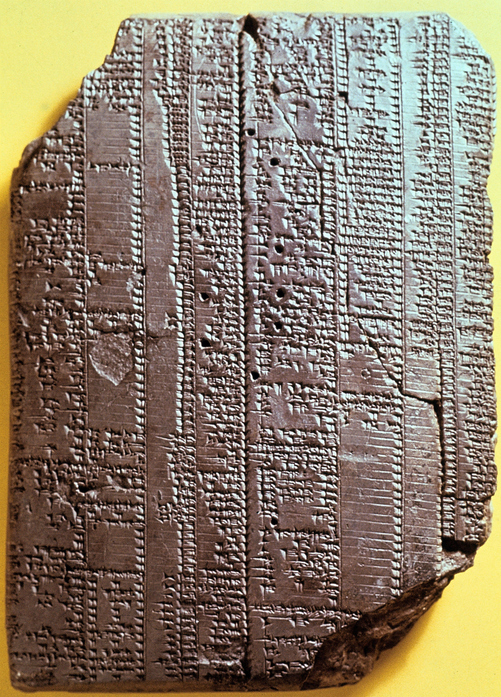 The First Babylonian Empire is best known for the Law Code of King Hammurabi, circa 18th century BCE, purportedly handed down by the god Shamah. The laws themselves are preserved on a 90-inch stone stele that was uncovered in Susa in modern times. It had been carted off by the Elamites following their sack of Babylon in 1155 BCE. The New Empire of Babylon was noted especially for its wealth and grandeur, which was reported in Old Testament accounts from the period of the Jewish Babylonian Captivity and by the Greek historian Herodotus, who visited the city. 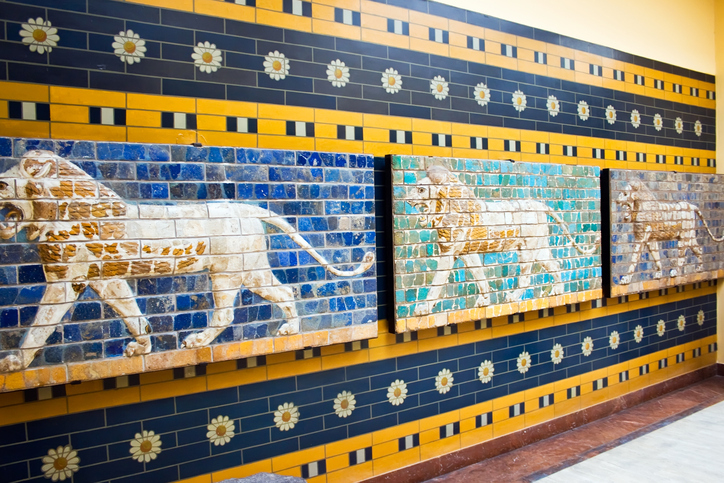 The most impressive features of the city were its walls, the Ishtar Gate, the ziggurat and temple to Marduk, the Processional Way, and the Hanging Gardens.